Home/Non classé/What is the best procedure to get a flat stomach ? To get a flat stomach, there are a couple of procedures available in the field of plastic surgery depending on your morphology. Excess fat is often located in around the waist for women, because of pregnancies and weight loss plans. 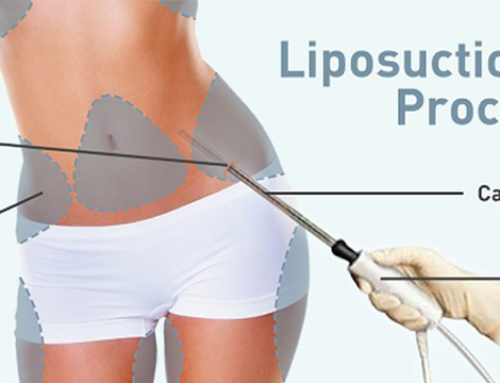 Liposuction can easily remove fat in that area. In case of muscle and skin laxity in the stomach area, a tummy tuck is probably better suited to remove tissue excess and tighten the abdominal wall. When is liposuction best suited for a flat stomach ? Because of pregnancy, sedentary lifestyle and lack of exercise, the body can accumulate fat in certain areas, which can be a problem when disproportions become clearly noticeable. Areas where fat is stored in excess tend to retain fat in spite of diets and regular exercise. 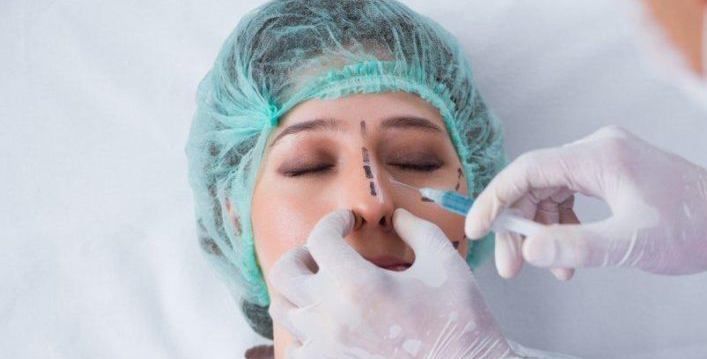 This is why a lot of patients with a normal weight request a liposuction procedure, to complete their weight loss efforts or simply get rid of body contours imperfections. 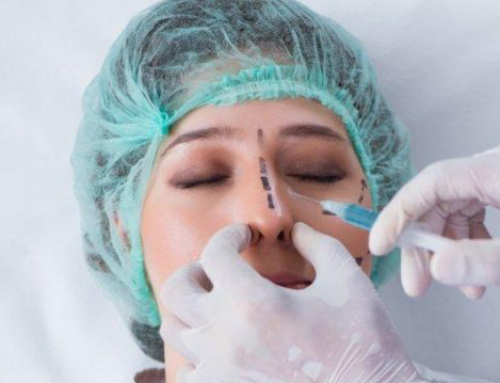 Local anesthesia can be used for patients presenting with small sized fat deposits in very specific and limited areas. On the other hand, general anesthesia is better suited when large amounts of fat are to be removed. 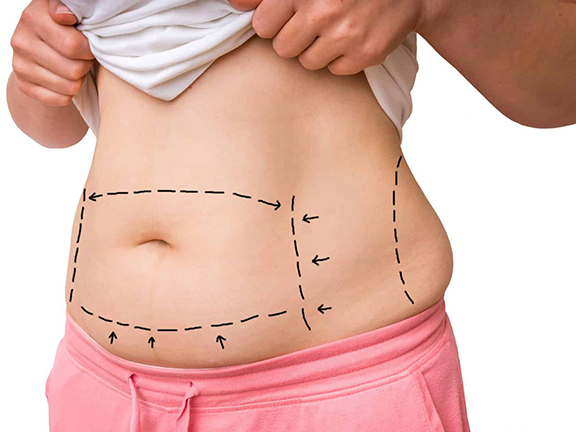 When is tummy tuck best suited ? Separated or lax abdominal muscles are tightened with sutures. 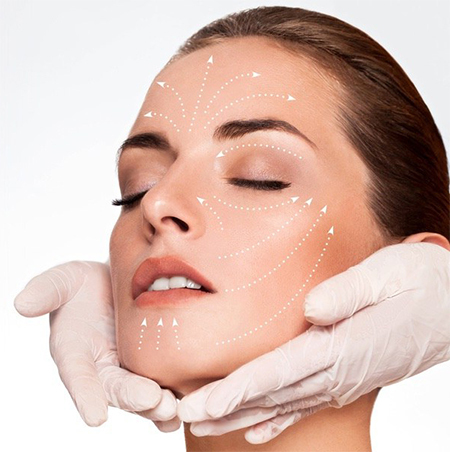 Excess skin is removed and sutures restore normal skin tension. 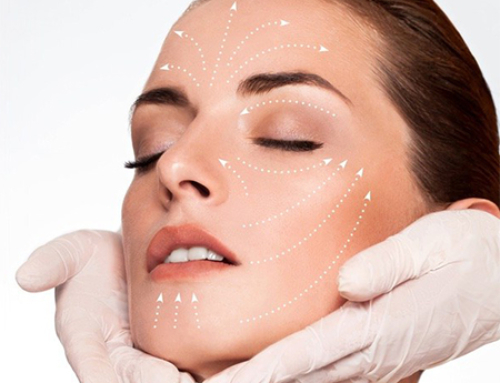 Minor fat deposits can directly be removed if necessary. 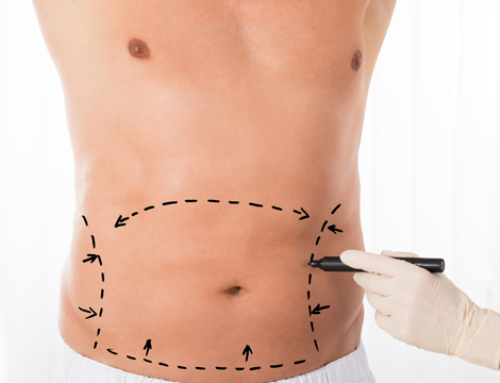 Liposuction is often combined to the procedure to remove larger amounts of fat cells. By Admin-DigitalBath|2019-04-20T14:48:42+02:00avril 13th, 2019|Categories: Non classé|Commentaires fermés sur What is the best procedure to get a flat stomach ?